WaterField Designs unveils two leather goods to protect and organize Apple Watch accessories on the go or at home—the padded Time Travel Apple Watch Case and the understated Apple Watch Pad. Both are available exclusively from the WaterField Designs online store. We created something elegant for the beautiful Apple Watch—the Time Travel Case keeps the Watch accessories organized for daily use or travel. 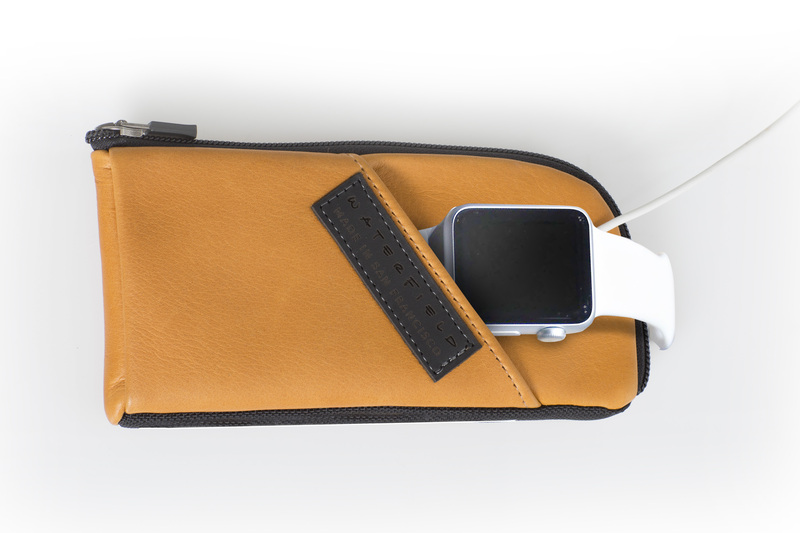 WaterField Designs announces the elegant Time Travel Apple Watch Case to organize Apple Watch accessories. 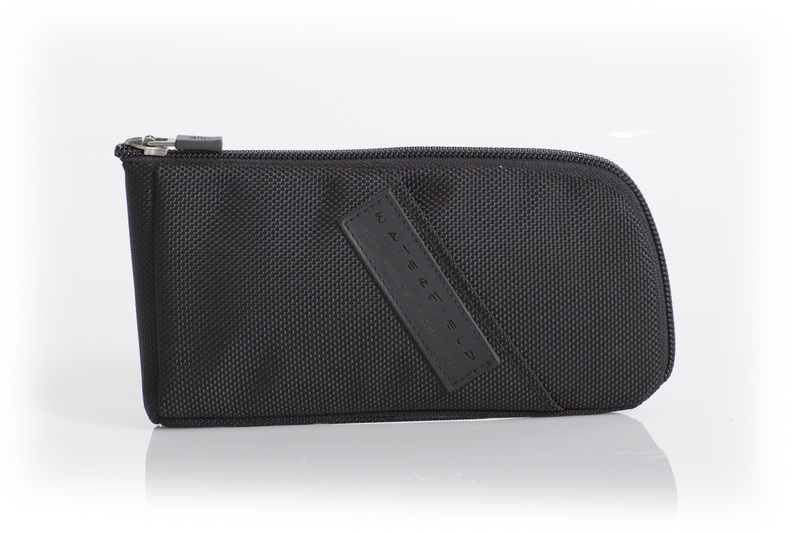 The Time Travel Case stores extra watchbands, an Apple Watch charger, Bluetooth ear buds and other small accessories within its buttery leather exterior and its plush, padded interior pockets. 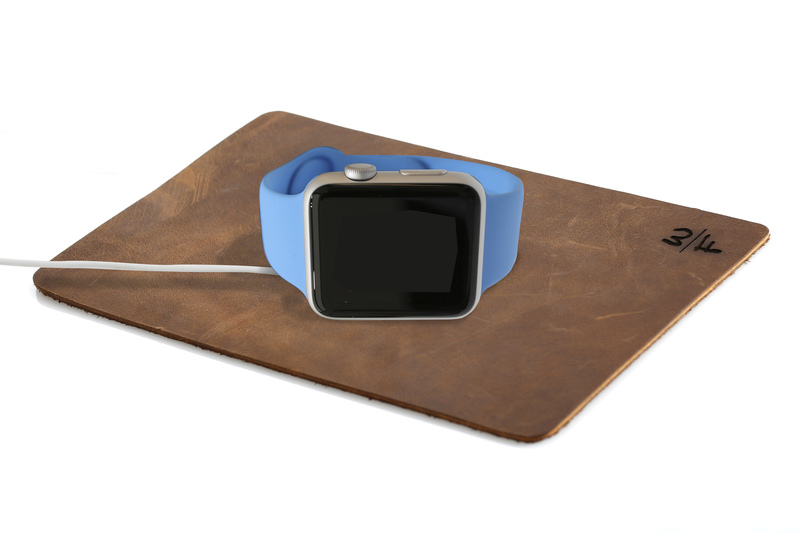 WaterField’s new leather WatchPad provides an elegant, protective surface for the Apple Watch while charging. 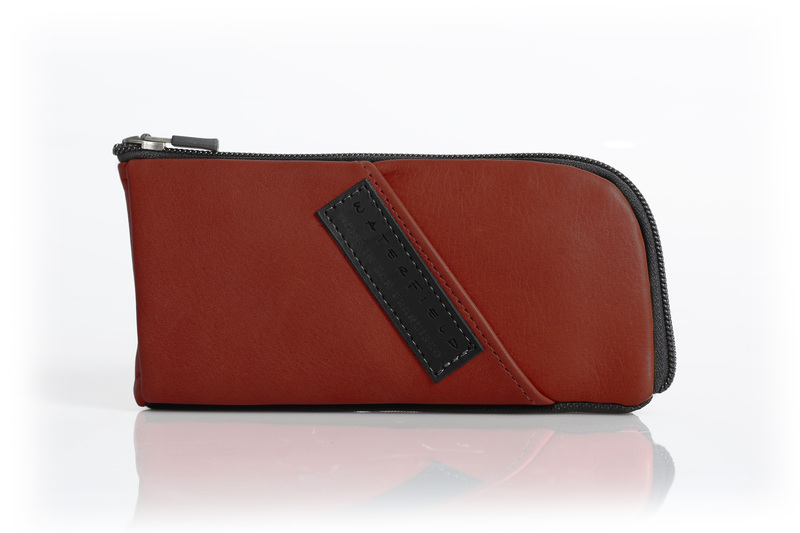 Hand-crafted from supple, full-grain leather, the Time Travel Apple Watch Case organizes and protects Apple Watch accessories with soft, padded interior pockets: two on one side cradle the Watch charger and another small item, and one long, Ultrasuede®-lined pocket on the opposite side accommodates spare watchbands or even the Apple Watch itself when not in use. 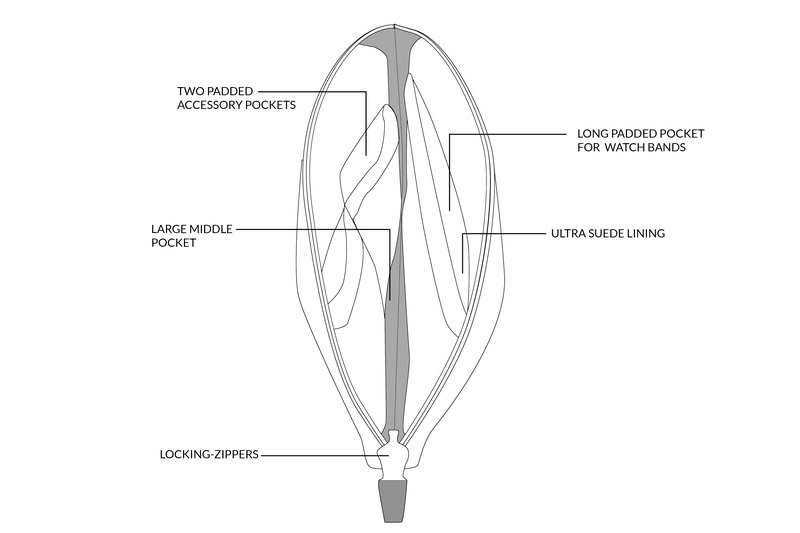 The Ultrasuede® liner acts as a screen cleaner for the Watch face. 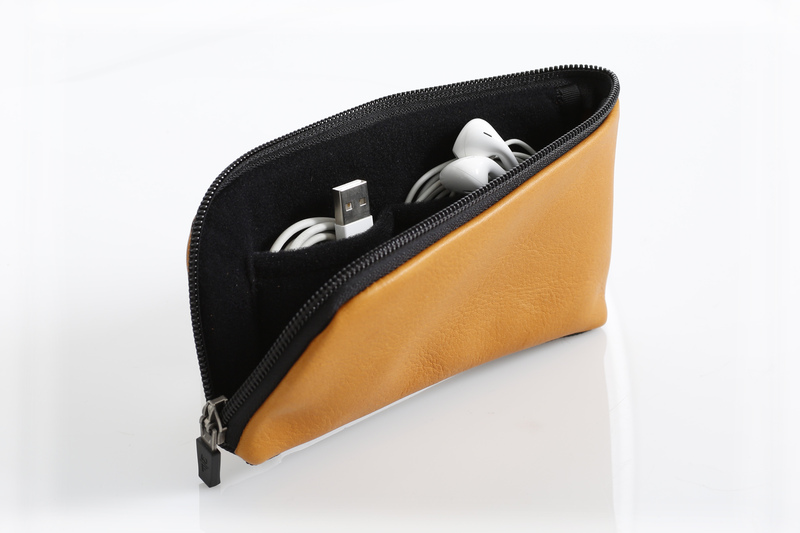 A smartphone or Bluetooth ear buds fit neatly in the middle compartment. 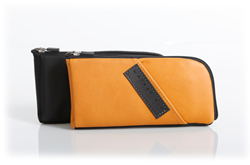 Storing the Watch in the front pocket while charging keeps it in place and cushioned on a protective bed. The Time Travel Apple Watch Case is available in six, naturally deer-tanned, cowhide leather colors or in lightweight black ballistic nylon. A self-locking zipper closes around two sides to secure contents. The WatchPad, a precision-cut, full-grain leather pad is available in black or grizzly brown. 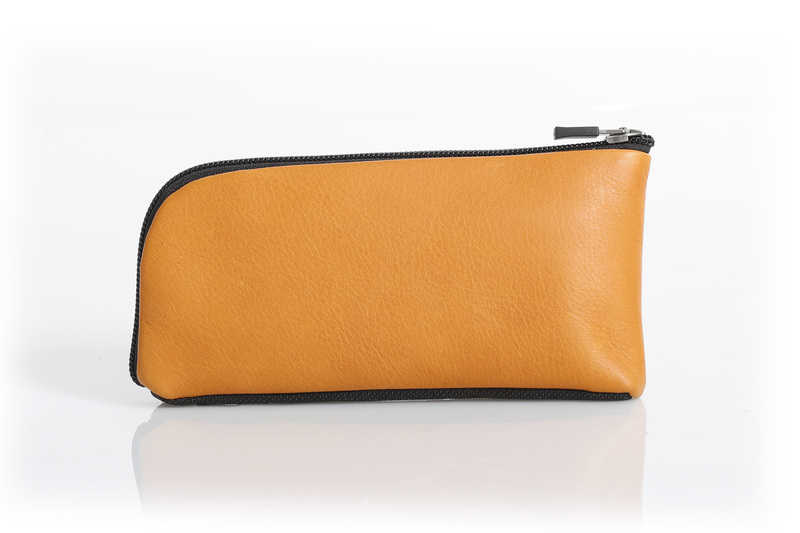 Materials: Full-grain, naturally-tanned leather or ballistic nylon. Ultrasuede®. YKK self-locking zipper. Colors: Black ballistic nylon or black, camel, grey, red, forest green or cowboy brown leather. Dimensions: 7 x 3.75 inches. 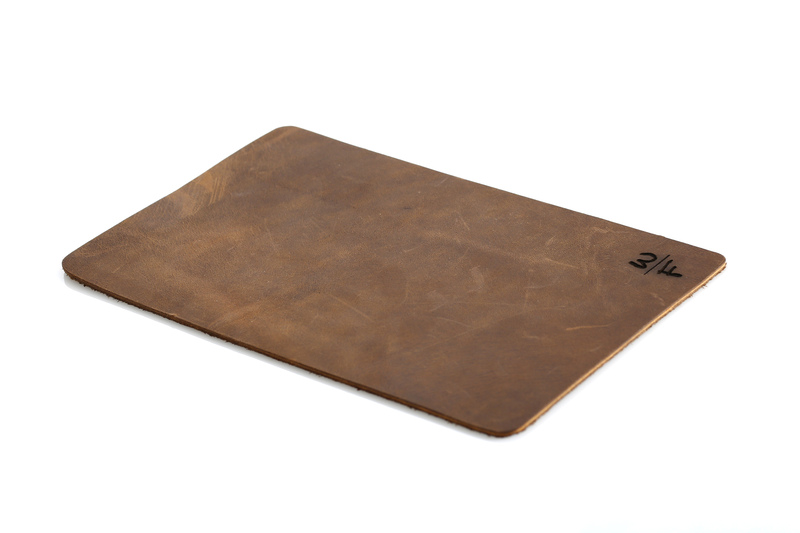 Weight: Leather—2.6 oz. Ballistic nylon—1.6oz. Shipping begins one week after Apple Watch ships. 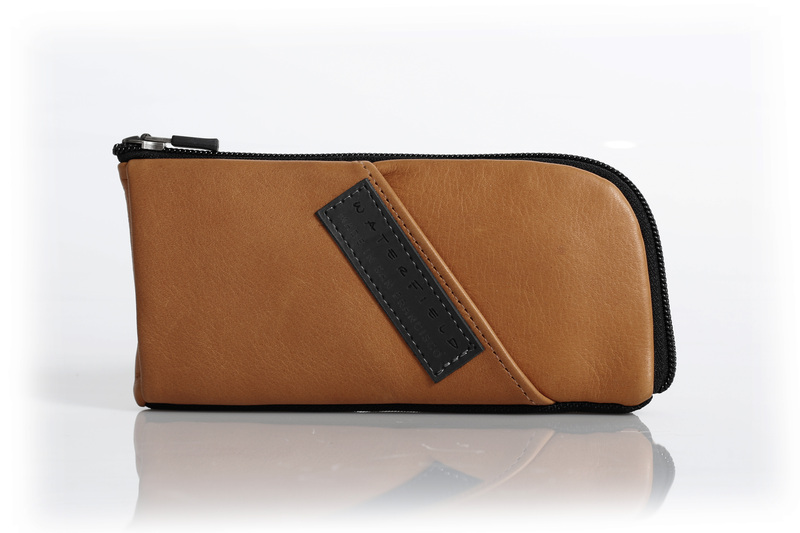 Materials: Full-grain, naturally-tanned leather. Colors: Black or grizzly brown. Dimensions: 8 x 4.75 inches. Weight: 1.3 oz. Both new products are available exclusively from the WaterField Designs online store.